Students Practice Sketching Letters in Art of Graffiti Class! 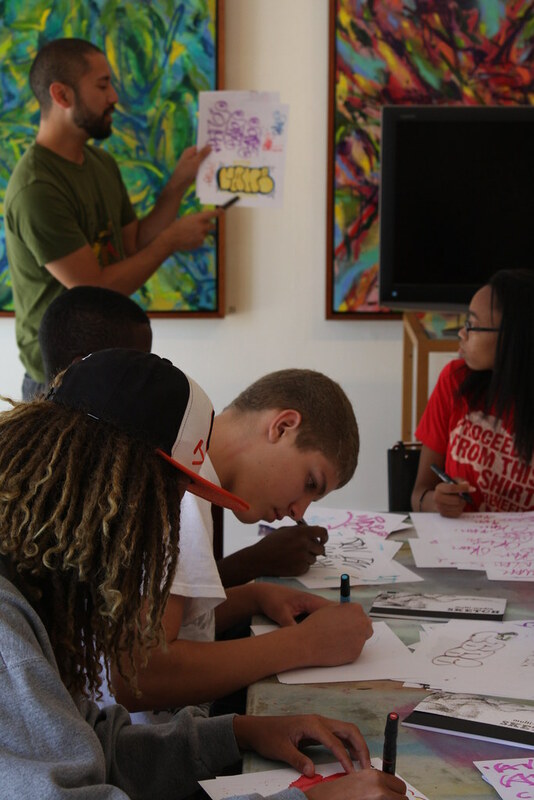 Home/Classes/Students Practice Sketching Letters in Art of Graffiti Class! 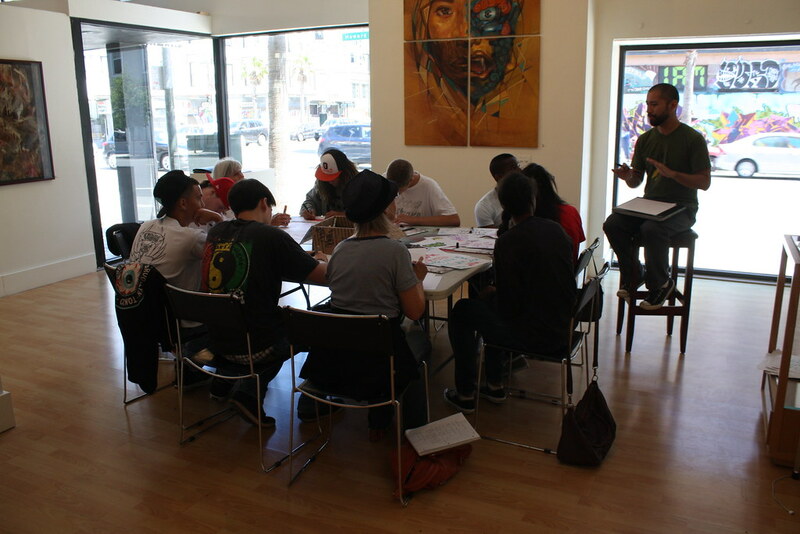 Last Saturday we had a full Art of Graffiti Intro Class with Nate1. Students got busy sketching and getting acquainted with different letter styles with some spray can practice at the end! To see more photos, visit our Flickr account. 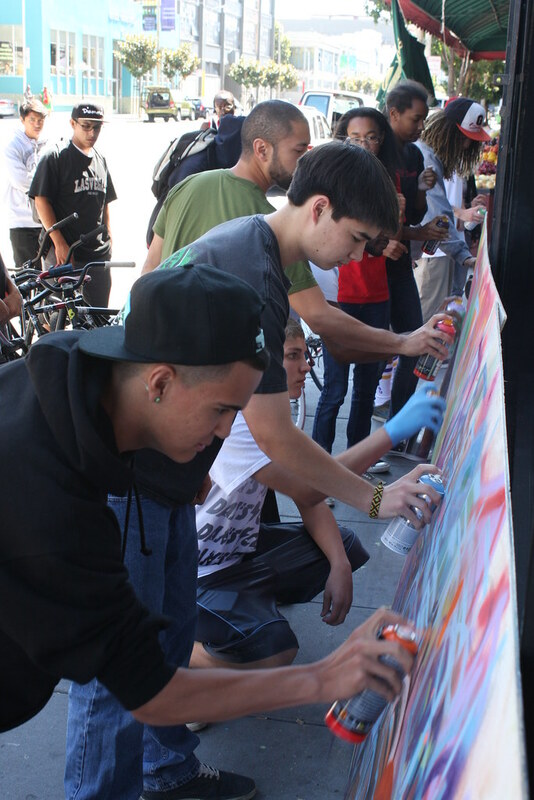 Can’t wait to see what the students will do that go on to Mural Production and Can Control Class! Interested in taking a class or giving one as a gift? Email classes(at)1AMSF.com.